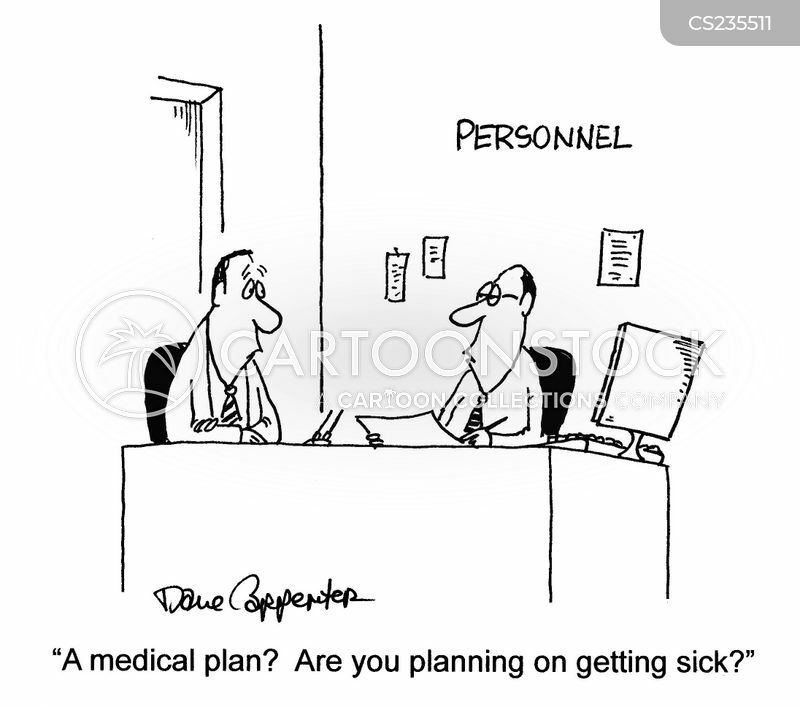 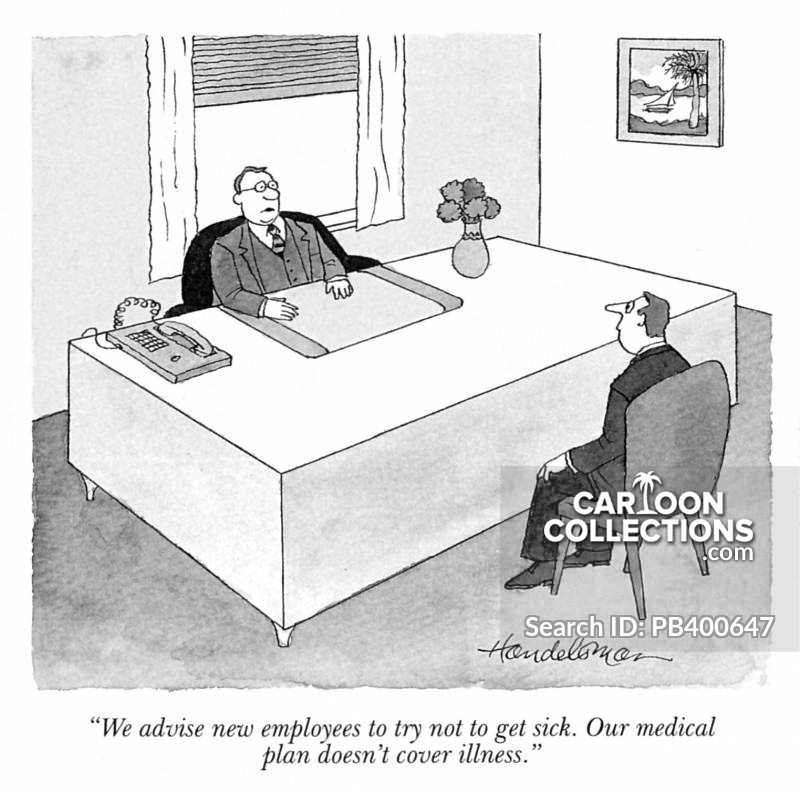 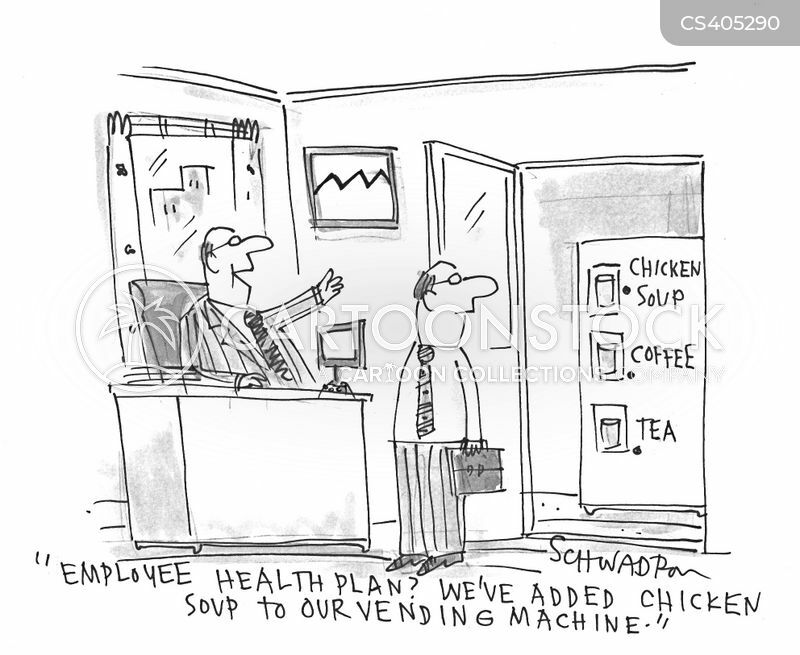 "We advise new employees to try not to get sick. 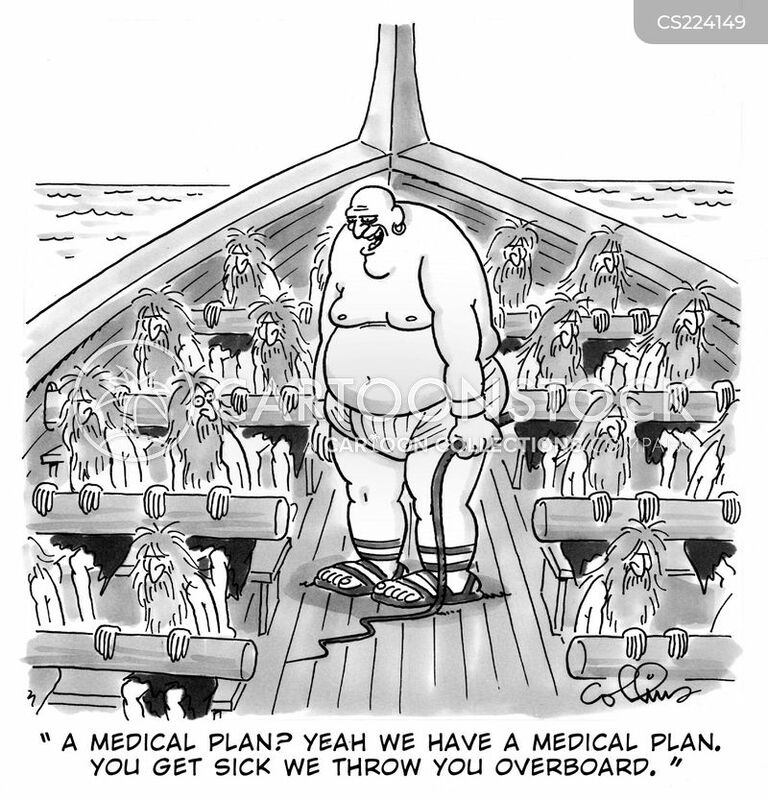 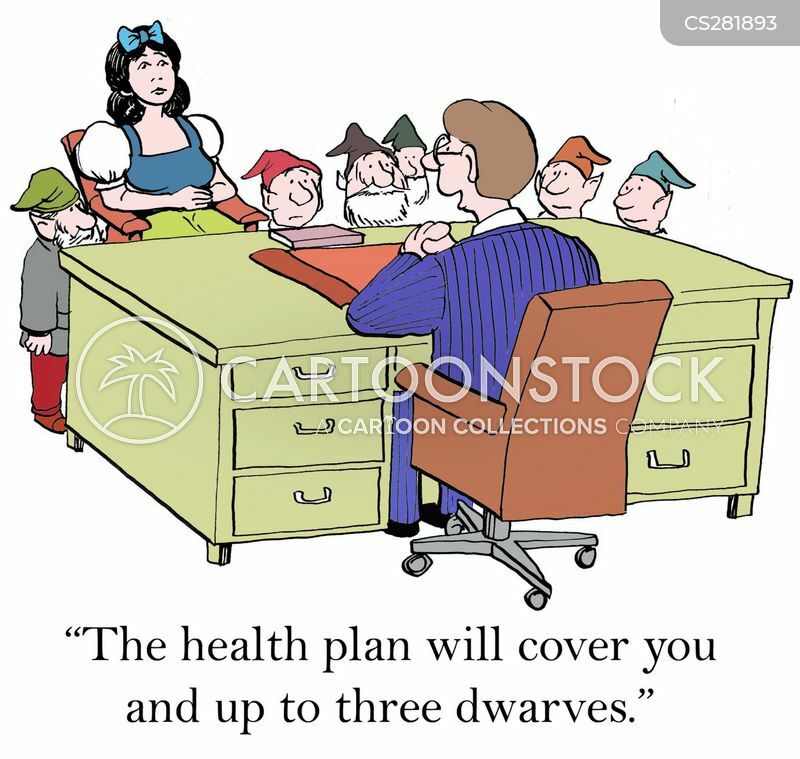 Our medical plan doesn't cover illness." 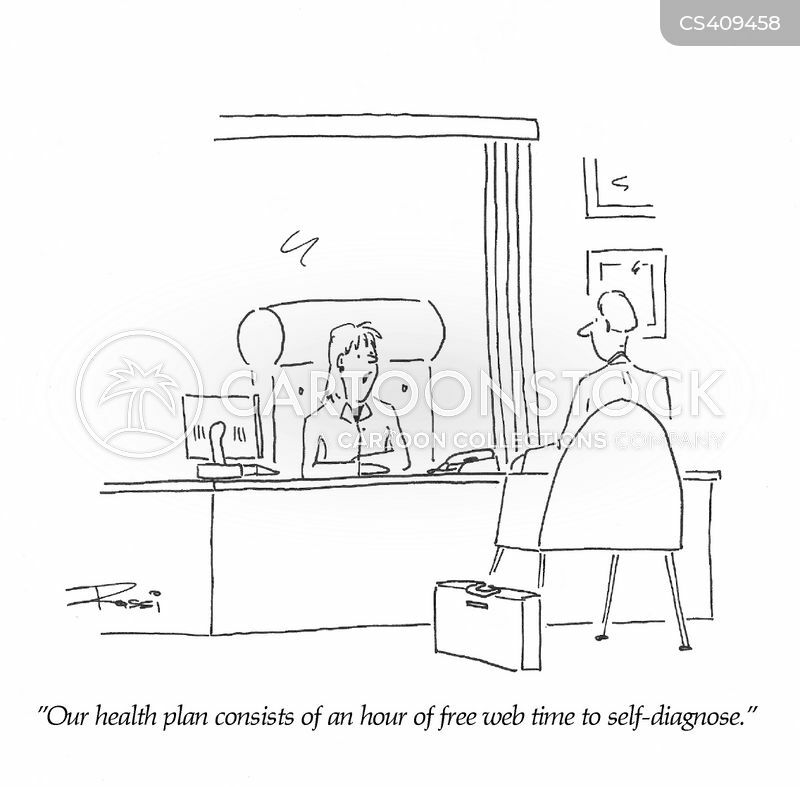 The H.M.O. 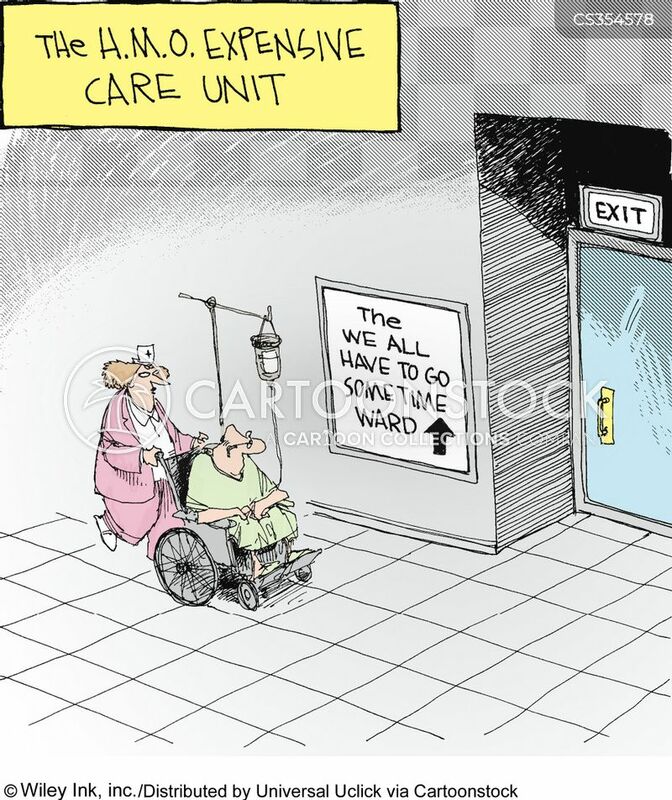 Expensive Care Unit: The we all have to go sometime ward. 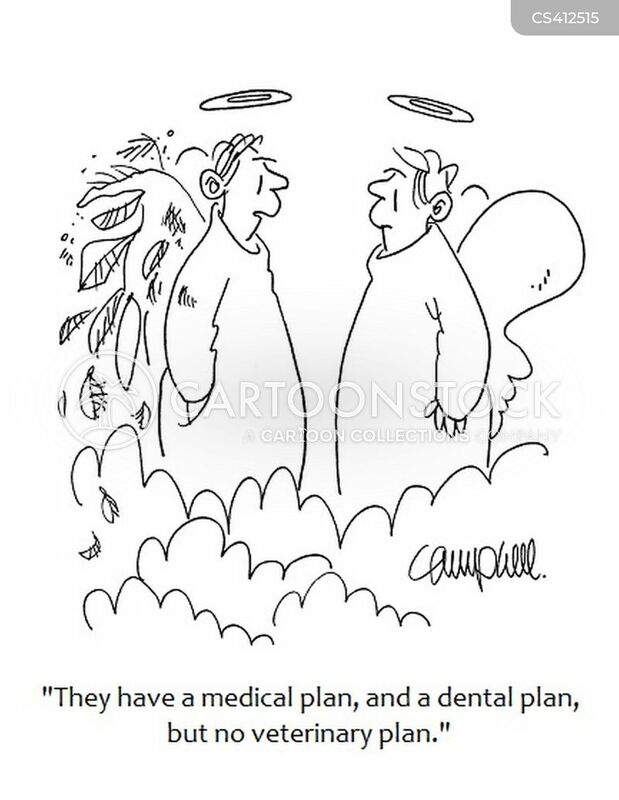 "They have a medical plan, and a dental plan, but no veterinary plan." 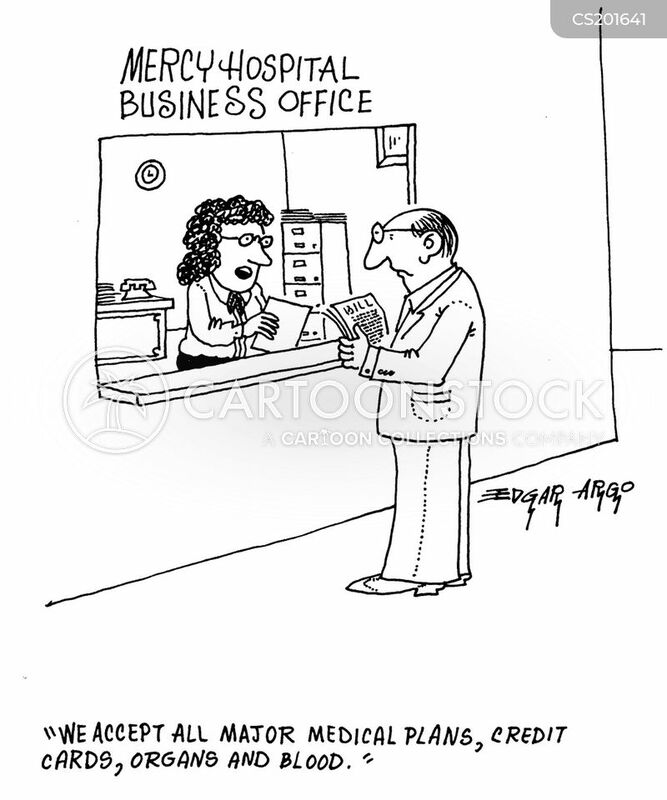 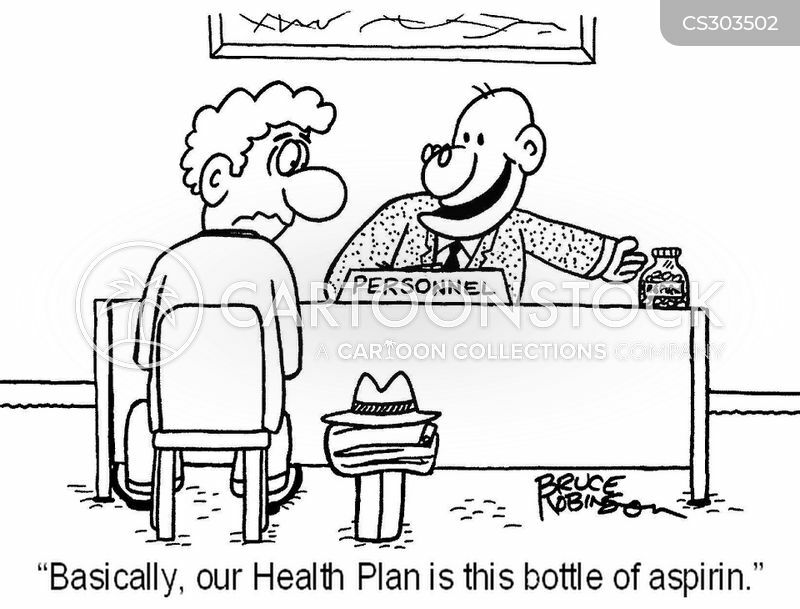 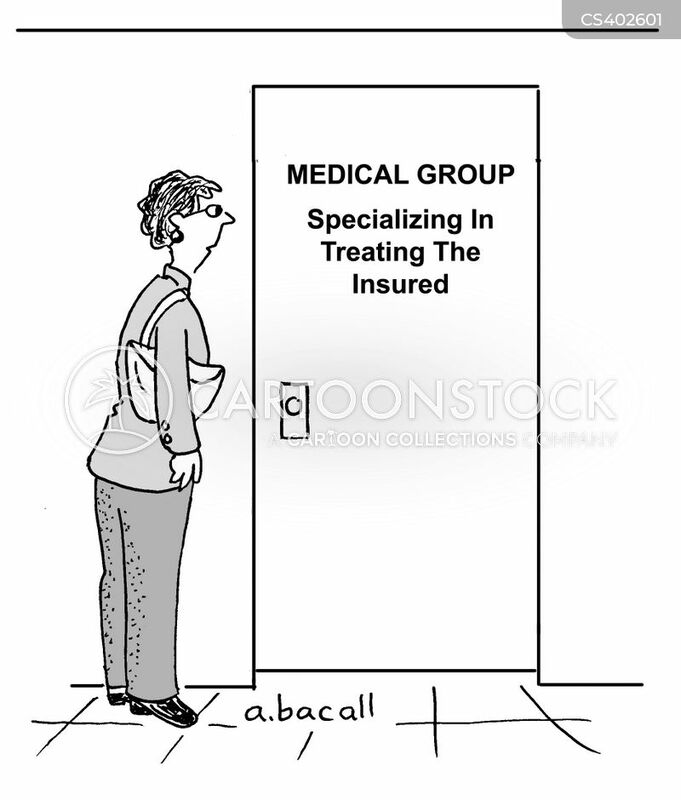 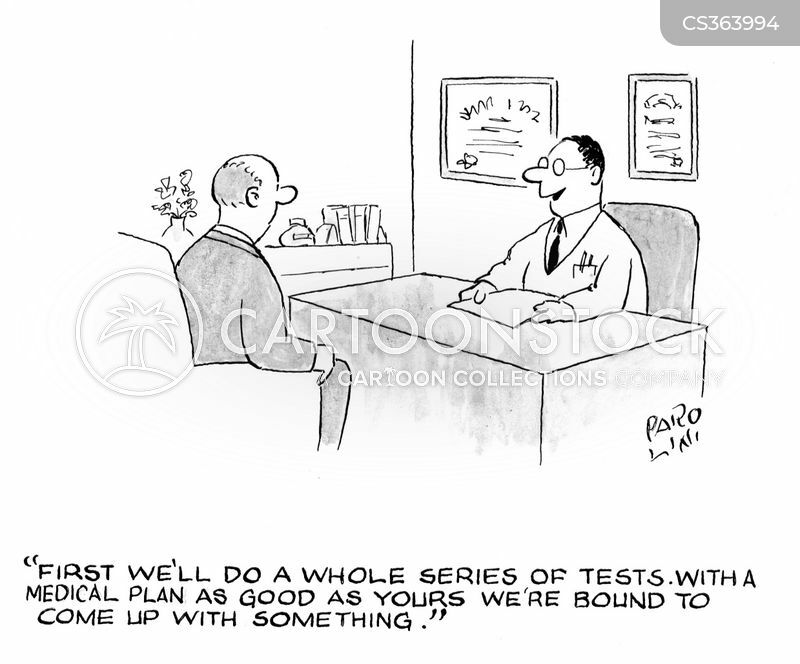 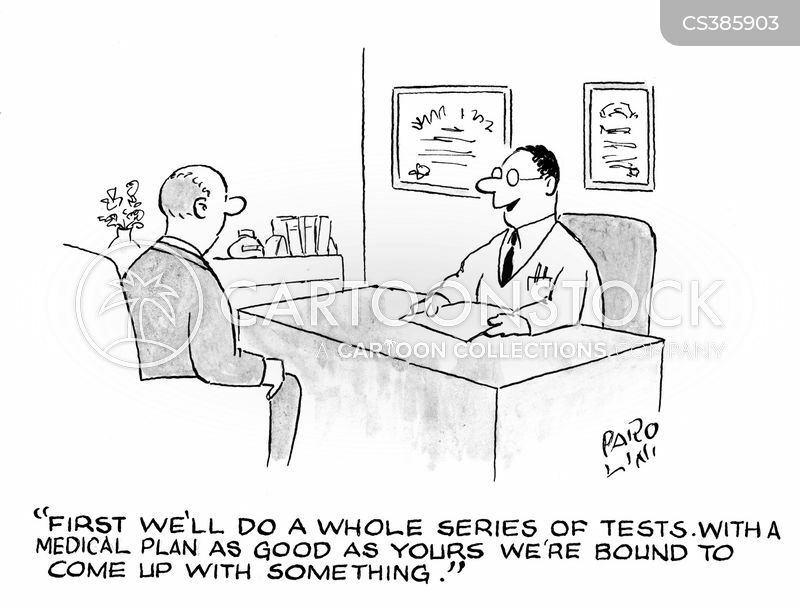 "We have a great medical plan. 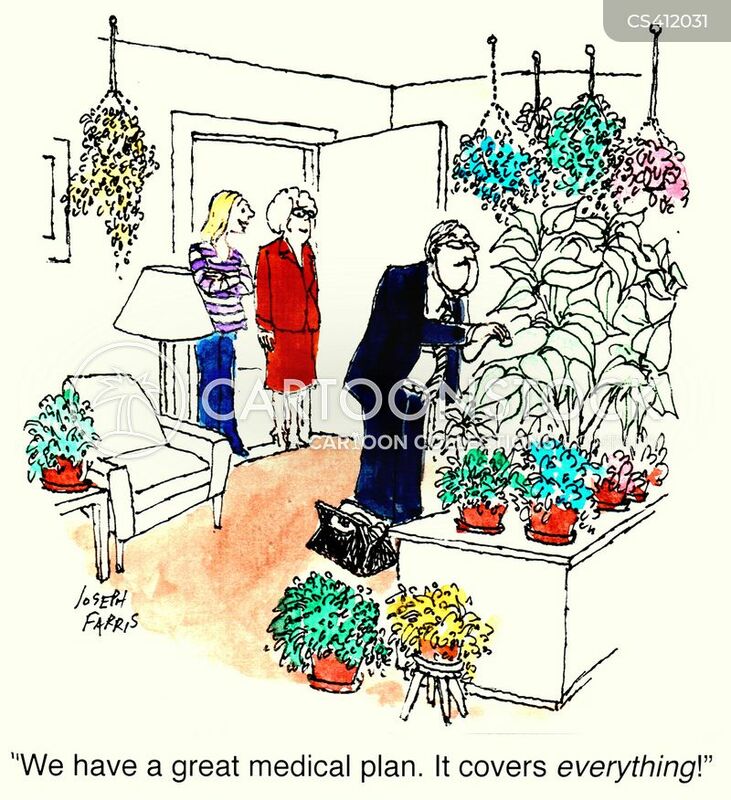 It covers everything!" 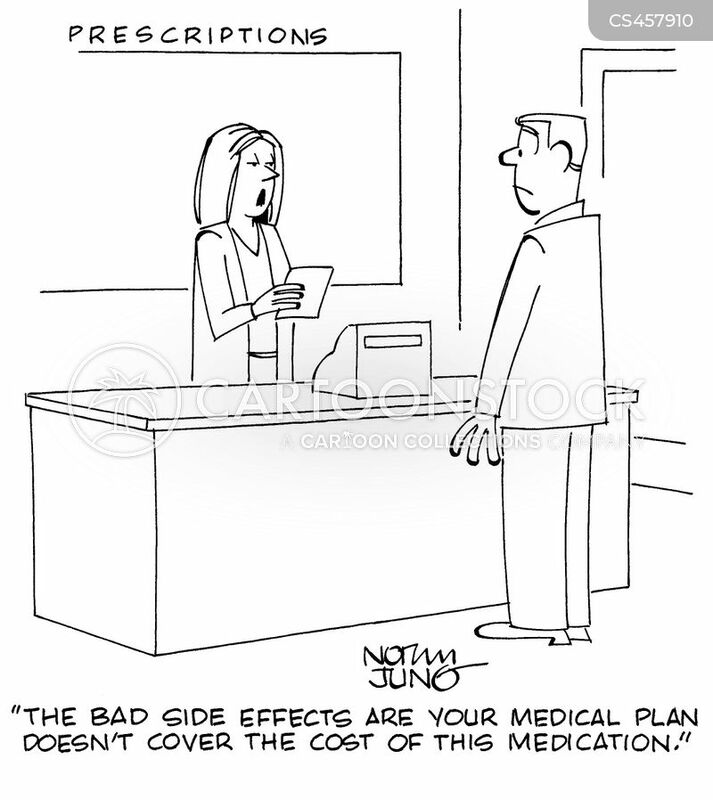 "The bad side effects are your medical plan doesn't cover the cost of this medication." 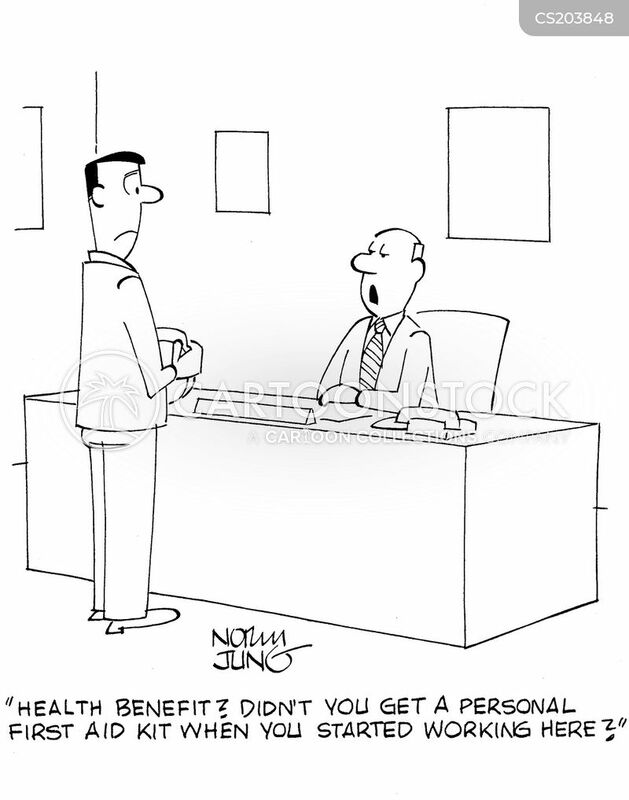 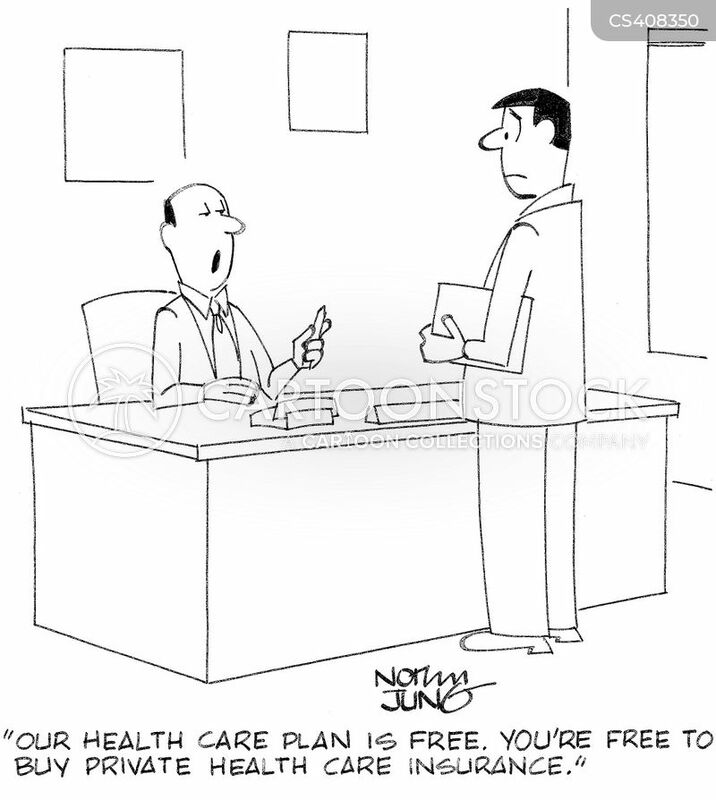 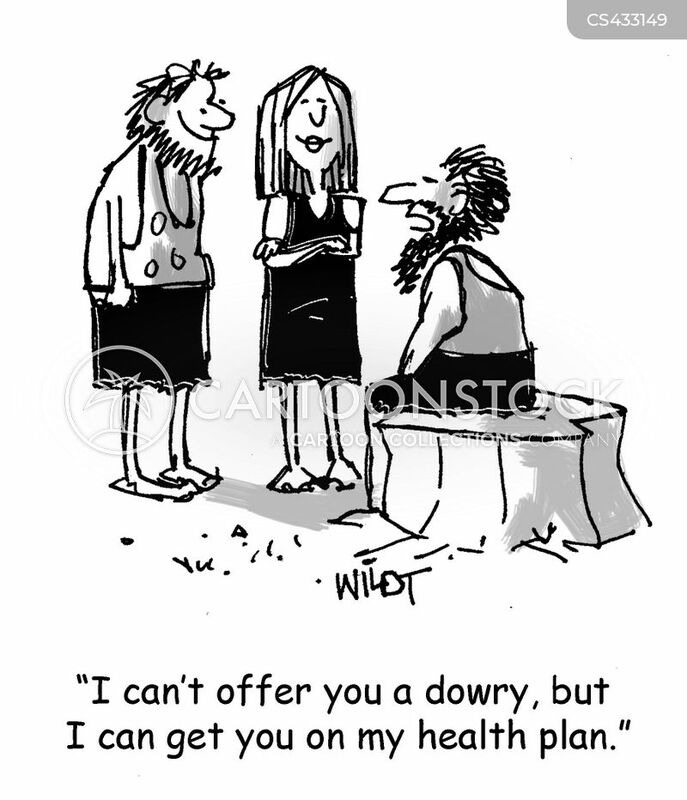 "I can't offer you a dowry, but I can get you on my health plan." 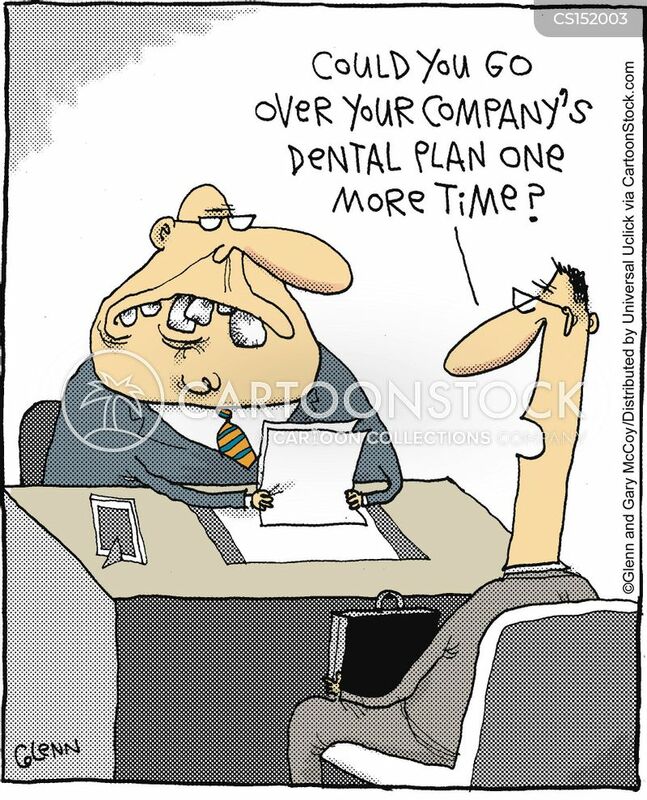 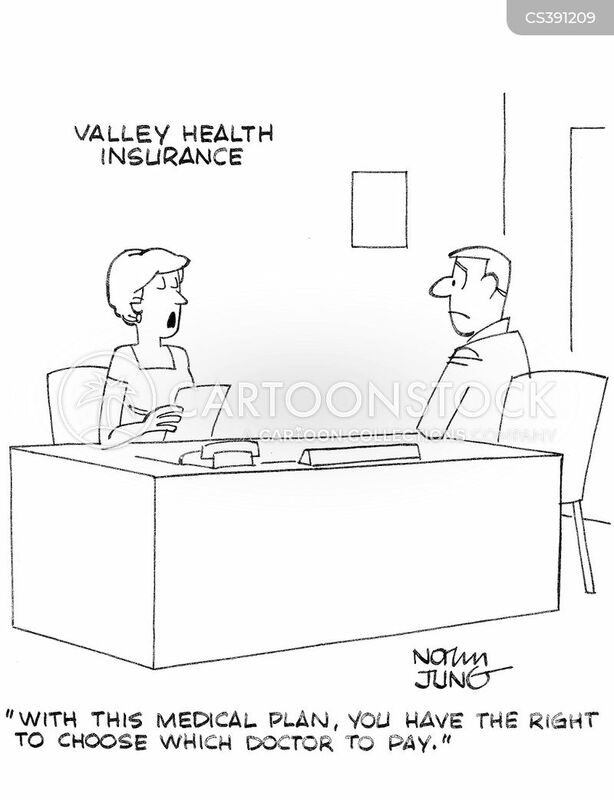 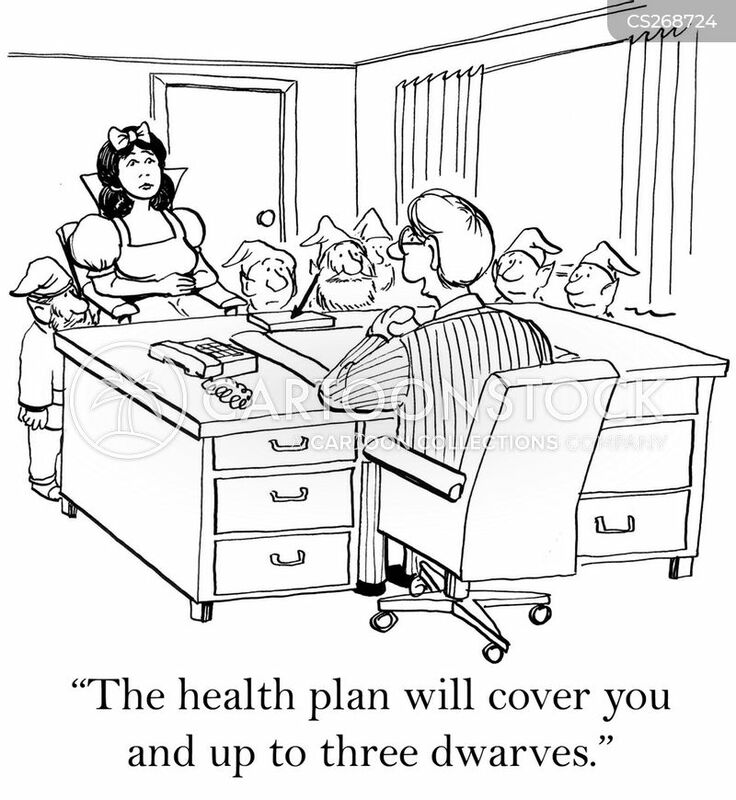 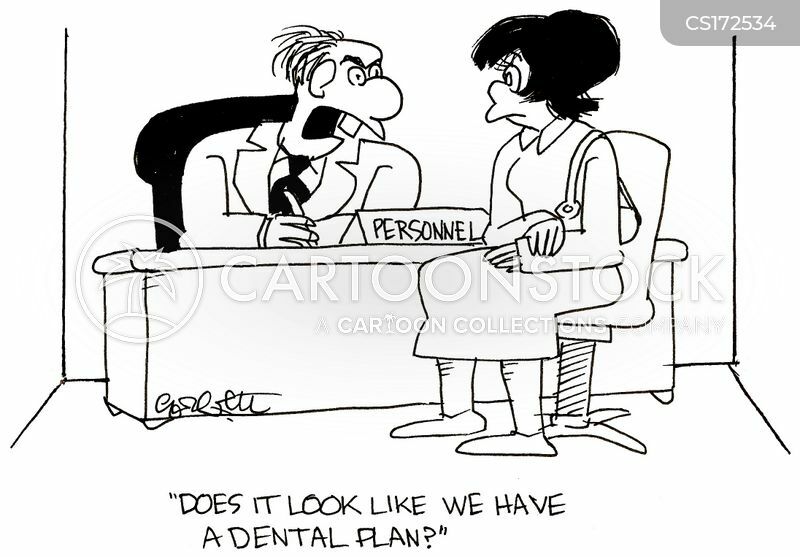 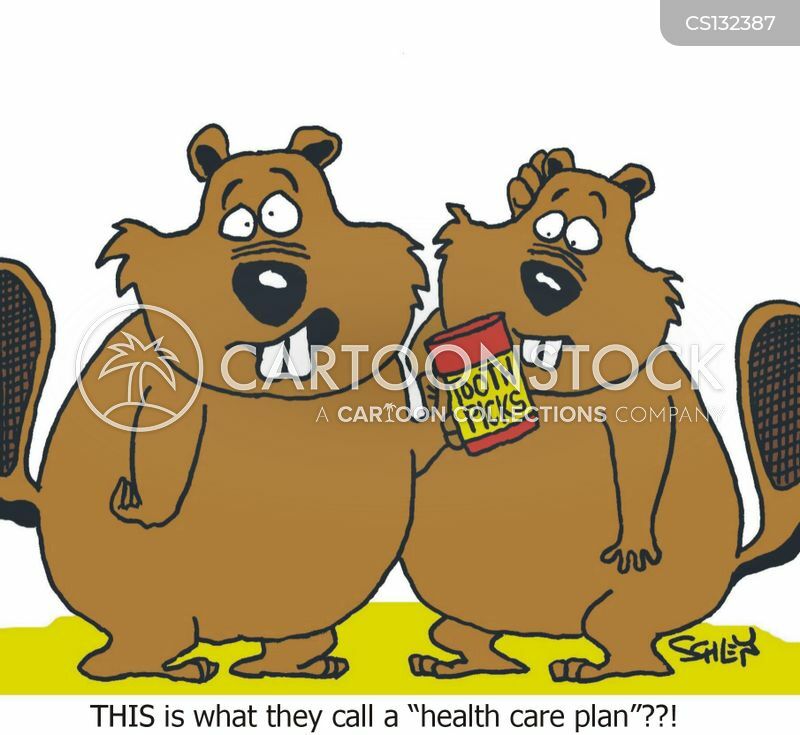 "A company dental healthcare plan? 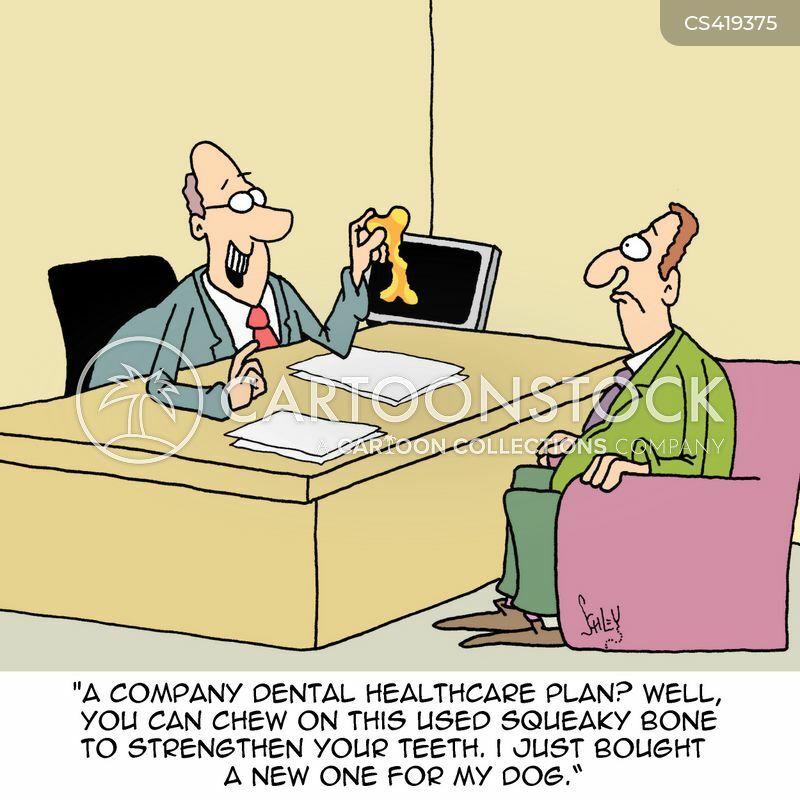 Well, you can chew on this used squeaky bone to strengthen your teeth. 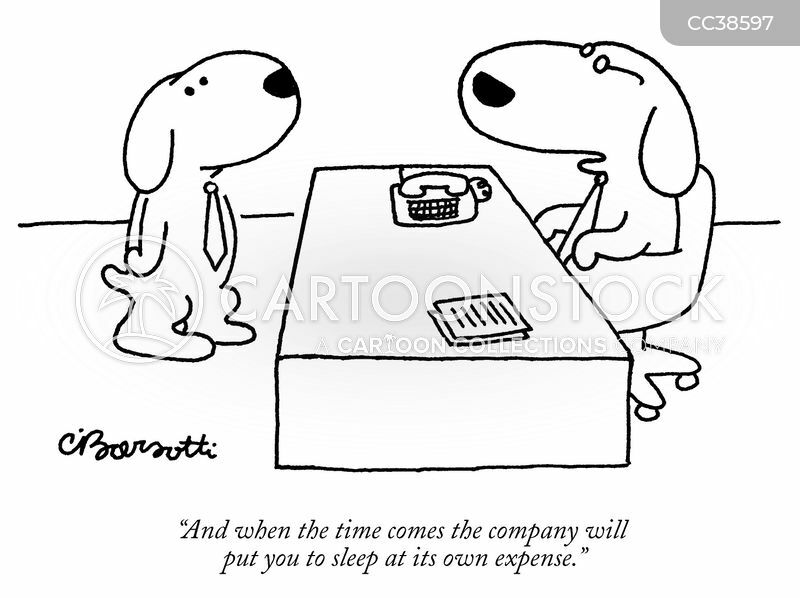 I just bought a new one for my dog."